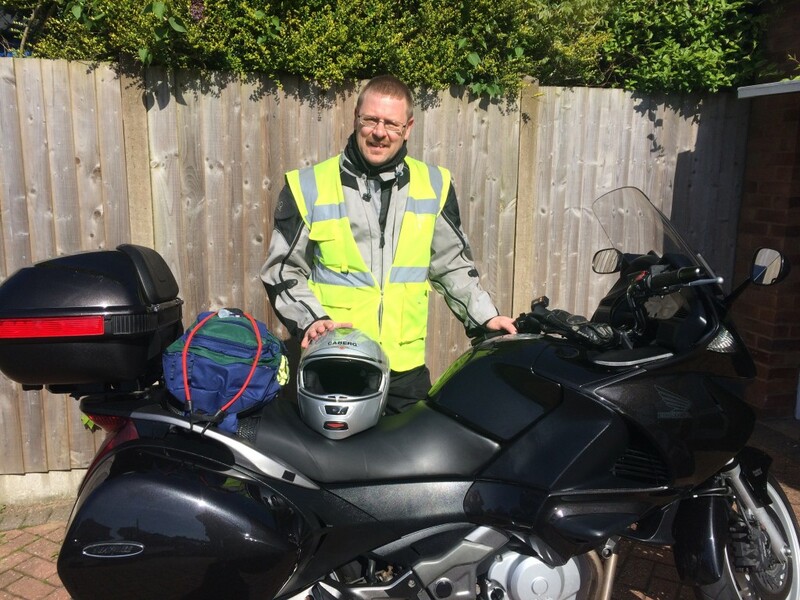 This morning I am departing Shirley and over the next two days making my way to Lindisfarne on the motorbike. A couple of months ago I booked a Fuller Seminary audit course on Celtic Christianity and Spirituality (one of the benefits of being a Fuller DMin graduate). I will be away eight days! I have been eager to have this time of retreat and study away from home and in a new and different place. I am praying for clarity and focus on our next season of ministry, or at least for the next six to eighteen months. I will be on my Honda NT700 Deauville (2009), and it is fully packed and ready to go. Lord, bless Tammy today and this week while I am away. Protect me while I ride the roads to my destination. Give me ears to hear and eyes to see what you want to do in me this week. In your mercy, hear my prayer. In Jesus’ name. Amen.